Available in selected Tesco & WHSmith stores. Try for FREE’: 100% cashback on 1 product’s purchase price. Valid for the purchase of 1 product only. 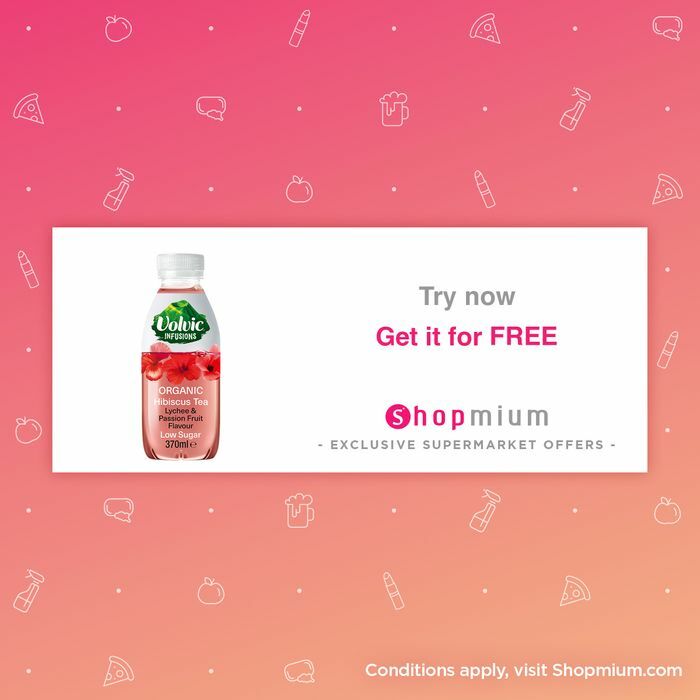 Offer valid from 10/04/2019 at 7:00 to 15/04/2019 at 23:59, and subject to availability (online supermarkets included). You can request your cashback until 18/04/2019 at 23:59.